he Pujols Family Foundation and The Parking Spot have partnered to offer you 25% off airport parking with a Saturday night stay. 10% off without. Please click here for your free coupon. Special Thanks to the Parking Spot in St. Louis for allowing our Doctors and staff to Park for free during our Dominican Republic Mission trips. Coupon may not be combined with any other offer. Coupon Expires 12/31/2010. 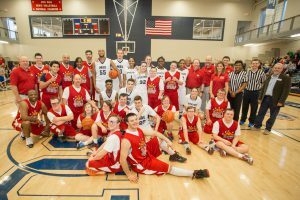 Albert’s All-Stars Ruled at Celebrity Basketball Game! A Night at the Museum: When History Comes Alive! This event is a great way to connect with other mothers in a fun, creative and laid back environment. You do not have to be a scrapbooker to attend. There will be fun make n’ take projects available as well as volunteers to help. Digital scrapbookers are also encouraged to attend. We hope to see you there! 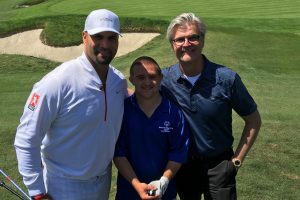 For the third year, Matt & Leslee Holliday host the Pujols Family Foundation Celebrity Golf Classic as the event celebrates its thirteenth year in St. Louis! The Celebrity Golf Classic serves as the biggest fundraising event of the year and provides necessary resources to directly benefit programs in St. Louis and across the nation. This celebrity golf tournament features professional athletes, sports personalities, and entertainers, teamed with foursomes made up of corporate executives and community leaders. 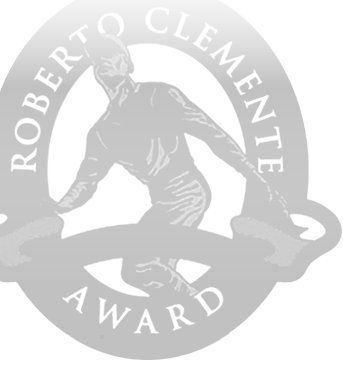 For details and to enter, click here. 11th Annual O’ Night Divine Christmas Celebration Saturday, December 5, 2015 | The Chase Park Plaza | St. Louis, MO Click here for more information & to RSVP. Thank you Cardinals Care & Delaware North for providing this extraordinary opportunity for our fathers and sons with Down syndrome to enjoy a Night at the Ballpark. You are invited to participate in a wonderful opportunity for people with Down syndrome and a parent to spend some quality time learning to cook in a fun, hands-on setting. This class is at the Clarkson/Clayton Dierbergs Location in Ellisville from 6PM-8PM. To participate, you must make reservations for your class date and time through Jen Cooper at (314) 878-2105. Availability for each class is very limited! The Pujols Family Foundation is partnering with the Music Therapy Program at the Belmont University School of Music to bring you and your child a fun musical experience this summer. For more information or to RSVP please contact Erin Johnson at Pujols.Nashville@gmail.com. You are invited to participate in a wonderful opportunity for people with Down syndrome and a parent to spend some quality time learning to cook in a fun, hands-on setting. This class is at the West Oaks Dierbergs Location in Creve Coeur from 10AM-12PM. To participate, you must make reservations for your class date and time through Jen Cooper at (314) 878-2105. Availability for each class is very limited! The Pujols Family Foundation invites parents and individuals with Down syndrome to the 2016 Hitters & Splitters Bowling Event on Sunday, September 18, 2016. This FREE & fun event will be held at Concourse Bowl in Anaheim, California from 5-8PM. Please RSVP by September 8, 2016 by emailing SoCalRSVP@pujolsfamilyfoundation.org or by calling (714)639-0562. 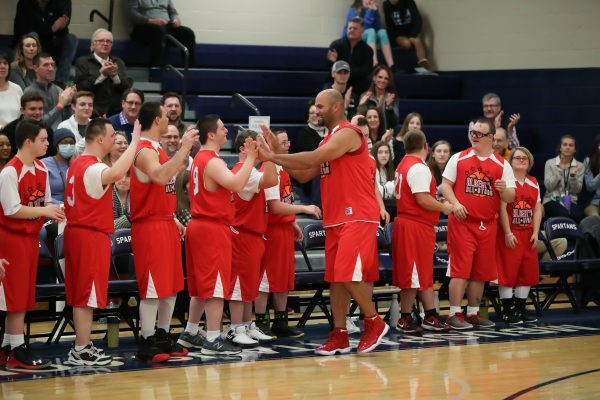 This annual All-Star Game showcases the talents and abilities of our friends with Down syndrome. Albert’s All-Stars practice for months to continue their reign over the Missouri Baptist University Spartans. This is one of the greatest events the Pujols Family Foundation does all year and will be the best basketball game you’ll see all year as well. Please come and invite all of your friends to join us on Sunday, January 29th at the MoBap Gym. For questions, contact Jen Teemer at jen@pujolsfamilyfoundation.org. 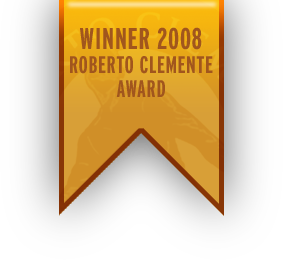 Celebrity Golf Classic Sponsorship Opportunities Contact Gabbie Fales at gabbie@pujolsfamilyfoundation.org, or 314-878-2105 ext. 205 for questions. Register now: PFF-OND-2018-SponsorDeck Email gabbie@pujolsfamilyfoundation.org with questions, or to purchase your ticket. Join us for Family Night at Cardinals Nation restaurant from 5-9 p.m. Mention the Pujols Family Foundation, and 15% of your bill will be donated back to us! For more details, click here.